Build your Dream Estate Here!!! Amazing 4.14 Acre Scenic Easy Build Lot! Gorgeous Serene Views! 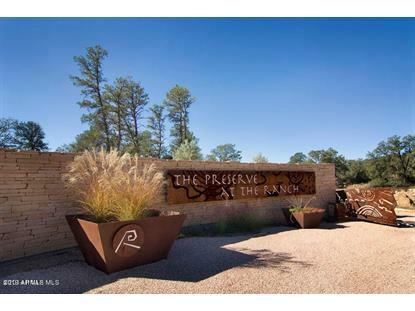 Private Gated Community with paved roads, Views of Granite Mountain, Private Water & Sewer, Beautiful Blue Skies & Sunsets! Great Hiking, Walking Trails, Amazing Nature! 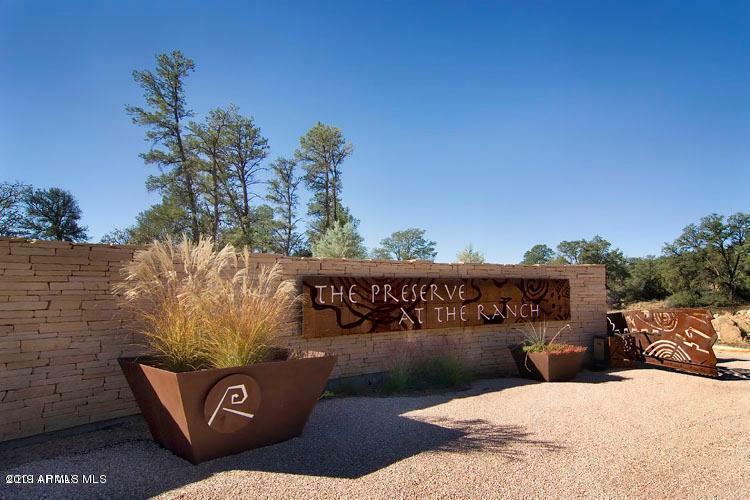 It's good to live in ''The Preserve at the Ranch''. Site Built Homes Only. Sq Ft & Architecture approval needed.